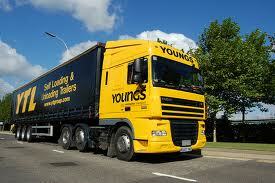 YTL has provided transport and storage solutions to businesses of all sizes since 1967. With a varied fleet of more than 100 owned vehicles, together with warehouse facilities, YTL provides solutions for UK import and export customers, European manufacturing businesses, International shipping companies, freight forwarders and other transport companies. 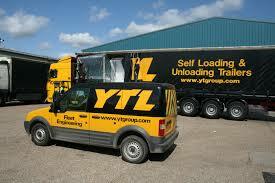 YTL offers groupage, part load and full load services throughout mainland Europe and the UK under full CMR and RHA* conditions of carriage.